Tweet for a chance to win FREE books at MLconf NYC this Friday! We’d like to thank the participating publishers who have created custom discount codes for online order and are sending books for the Book Display at MLconf NYC 2019. At the close of the event, we’ll host a book giveaway from a small collection of various ML books and textbooks across several publishers. Attendees who tweet the most interesting and unique tweets, using the @mlconf or #mlcny. Book winners will be tweeted at by the @mlconf handle on 3/29/2019. Must be present to win. 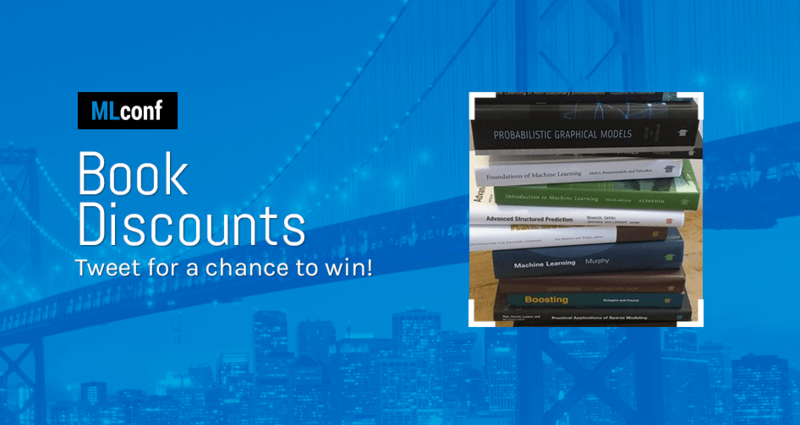 **Email books@mlconf.com for a chance to win a free eBook Grokking Deep Learning for Computer Vision by Mohamed Elgendy Full Catalog, here. 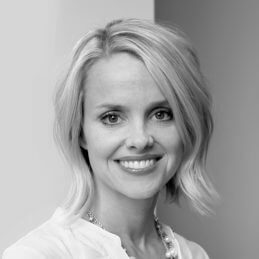 Courtney started hosting MLconf in 2012 and founded Sessions Events, Inc. in 2013 and has since hosted dozens of conferences within data science and machine learning. Mrs. Burton holds a BA in Economics from Sonoma State University. In her free time, she enjoys spending time with family, going to the rock climbing gym and drinking coffee.